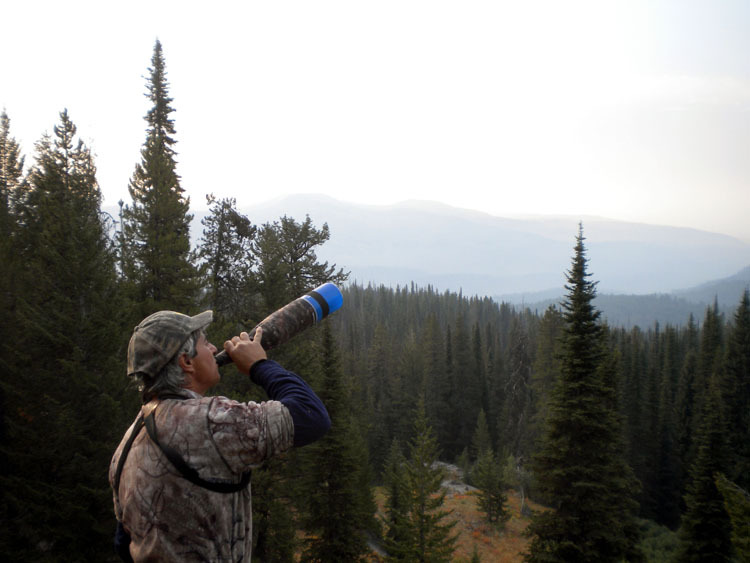 ElkNut Outdoor Productions is family-owned and operated in McCall, ID. Since our company started in January 2000, we’ve treated every customer with the respect they deserve. 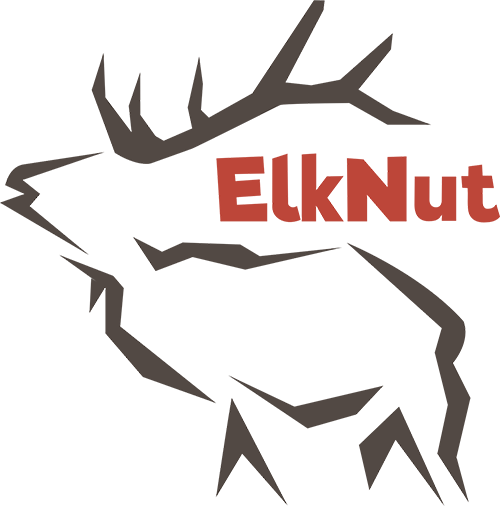 This has allowed us to expand the ElkNut product line.